Didn’t Usher make a song about this? 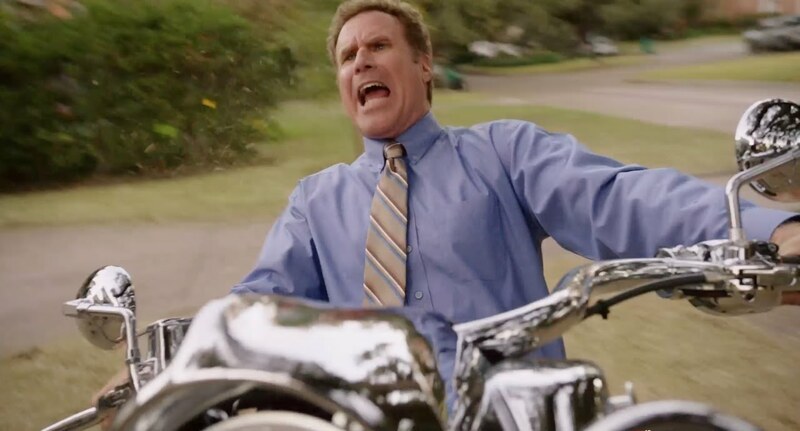 Some guys love being fathers more than others, and radio executive Brad Whitaker (Will Ferrell) is one of those guys. After a medical mishap, Brad is unable to give his wife of eight months Sara (Linda Cardellini) any kids, but he has happily taken to being the stepdad to her current ones Megan (Scarlett Estevez) and Dylan (Owen Vaccaro). 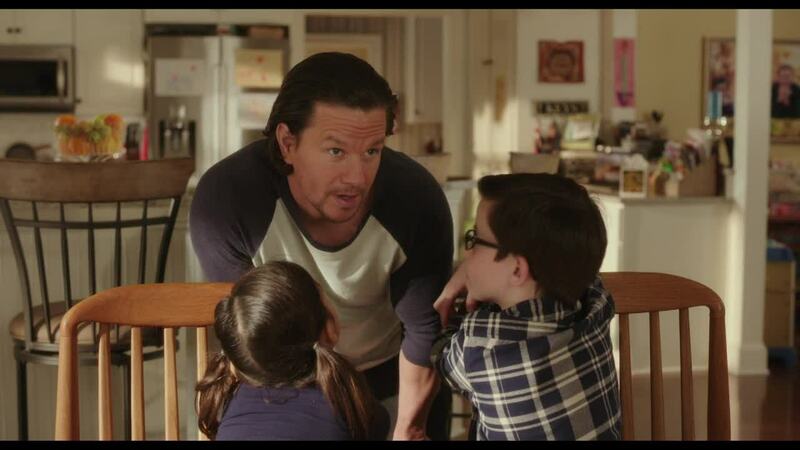 It has been a process, but the kids are gradually taking to Brad as their new father figure…until the old father figure Dusty Mayron (Mark Wahlberg) reenters their lives. The two clash instantly as Whitaker’s conservative and mild-mannered personality is an 180 from Mayron’s aggressiveness and brash demeanor. It’s father-on-father war as only one can emerge to be the unequivocal dad. 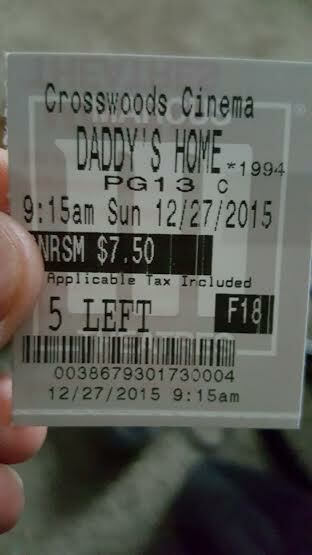 Daddy’s Home is no The Other Guys. Comedy is different for many people, but every time yours truly watches that movie, I laugh just as hard as I did the first time, if not harder. TOG is one of my favorite comedies, ever. Daddy’s Home isn’t on the level of that 2010 movie, but, it does have two things that movie had: Will Ferrell and Mark Wahlberg. Honestly, what was described before about the film’s plot is it. Definitely not elaborate or innovative, but it provides opportunity for ample laughs. And ample laughs are had. Comedy plots can occasionally suffer from not knowing when to end and going on too long. Credit is given to director Sean Anders, who has penned and/or directed more than a few recent comedies (to some questionable quality) such as Horrible Bosses 2, We’re the Millers, and That’s My Boy to name a few, in providing Daddy’s Home with a well-paced runtime that does not drag near the end. I’d go so far as to say that its climax, with a little heart sprinkled in with “clever” writing, is the high point of the film, as a climax should be. About the only time Anders’ feature plods along is during the 15-25 or so minutes at the beginning. Laughs are a little more sparse early on compared to later points. The Other Guys may not be universally loved, but even the detractors would likely have to admit that Mark Wahlberg and Will Ferrell had a great amount of not just chemistry, but comic chemistry. That chemistry carries over to their latest team-up. Like TOG, Wahlberg’s character is kind of a hothead and Ferrell’s a pushover, but both balance each other out. Ferrell gets the more riotous moments, but Wahlberg’s smugness is hilarity as well. The only aspect of their chemistry that feels a bit off, and it is probably not their fault, is that they aren’t able to go all the way sometimes. Daddy’s Home is PG-13, and in scenes, there did appear to be some uncertainty as to whether to scale back and focus on the family and feel-goodness, or go all in on the raunchiness. As a young adult, this doesn’t bother me a ton, but I don’t believe this is a family film for youngsters, either, despite it sort of being so thematically. Some families found out the hard way in my theater after overhearing them talk about the content. Most of the comedy comes from the aforementioned two squaring off, but there is assistance found in supporting players. Sadly, Linda Cardellini’s wife character can be all over the place with her alignment, and the kids are not exactly grating, but do push the limit here and there. On a positive note, Hannibal Buress and Bobby Cannavale bring chuckles in their screentime. 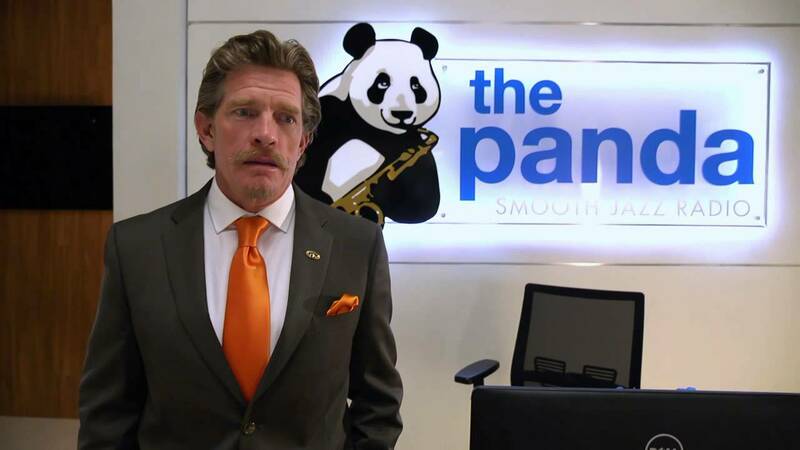 But the scene stealer is Thomas Haden Church as Brad’s boss, who has no shame in sharing his unfathomable past love stories in the most deadpan and monotone fashion. Daddy’s Home is not at the head of the household of comedies, but Ferrell, Wahlberg and a few others do make a generally funny movie that is pretty hilarious at times and better than its trailer would indicate. It’s one that builds momentum as it moves along, and serves as a nice addition to Ferrell and Wahlberg’s comedy filmography. Photo credits go to YouTube.com, and IMDB.com. Yeah, that would be smart. Nothing here exists to change one’s opinion on Ferrell. Curious…have you seen A Deadly Adoption? It isn’t everyone’s cup of tea, but that may be my favorite comedy of the year. No, but I’ve heard of it. 🙂 I actually like Kristen Wiig better than I like most contemporary comic actors. I like Ferrel and Wahlberg so I’ll probably end up seeing this. Great review. I think it would be hard to truly unlike if you do like Ferrell and Wahlberg. I was pleasantly surprised! Eager to see it John! Happy New Year to you as well. This was the last movie I saw in 2015. I doubt I’ll write a review but let’s say I was less enthusiantic than you. 😉 I know Will Ferrell has made a career of playing an incompetent bufoon but here he’s emasculated to such a degree that it was hard to watch. I thought I would have seen something else by now, but man, the new year takes up so much time with events and whatnot! Got to make one more push to hopefully watch the rest of the award potentials…if they come to my theater! Happy New Year! I’ll need another watch (not in theaters), but I get your thoughts. To me, though I thought this was funny to a good deal, I think it had trouble knowing what it wanted to be. The content should be fairly family friendly, but the antics are kinda R-rated.